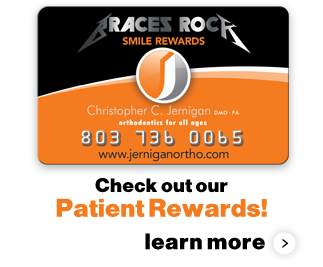 In 2004, Dr. Jernigan fulfilled his lifelong goal of opening his own orthodontic practice. The practice is located near the Lake Carolina community in NE Columbia. 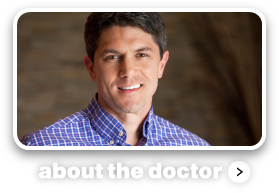 Dr. Jernigan’s vision for his practice is to have a warm, comfortable atmosphere and to be available to his patients for high quality care. Many orthodontic offices have multiple locations in which their patients and families must determine which office is available for them on certain days of the week. We have one state-of-the-art office location. We are always right here at Lake Carolina! The personality of any type of healthcare practice will vary from office to office. Some are very procedural and regimented and others are more relaxed and comfortable. We don’t consider one style to be better that the other, we just know that if we were patients seeking orthodontic treatment, we would want to enjoy the experience and feel that the journey to a beautiful smile would be one that was truly shared with the doctor and staff. That is the type of practice that we offer. We are a very “professional” practice but a “fun” practice at the same time. 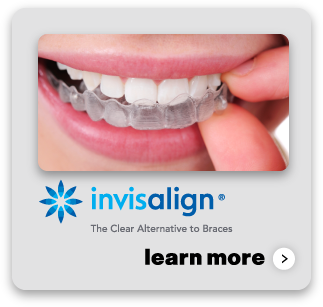 We are focused on personal attention and like to tell our patients that you don’t just get braces here…you will receive a special and memorable experience that will last a lifetime. A healthy smile is a confident smile and we believe every patient deserves the opportunity to smile with confidence. Orthodontics enhances not only a person's appearance but his or her overall well-being. Teeth function properly when they meet in an ideal bite. This minimizes the wear and tear that can lead to tooth breakdown. Teeth that are aligned properly and fit together ideally also look great. Form and function go hand-in-hand. 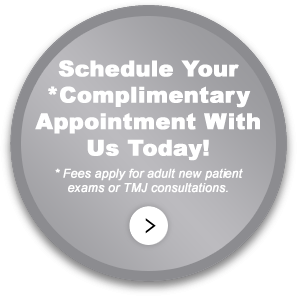 We are committed to our patient's whole health... not just their teeth. A beautiful smile is always our goal but more than that, we strive for facial harmony, as well as a functional bite. Our approach to treatment includes a close working relationship with your dentist to assure the best comprehensive care. We think of ourselves as a “Green Practice” and are completely paperless. We are one of only a small handful of practices in the area that utilize iCAT imaging technology, a digital radiography system, incorporate paperless charting, and even scan our plaster models so they are stored digitally.